In contrast to biology, engineering seldom takes advantage of the power of randomness for fabricating complex structures. 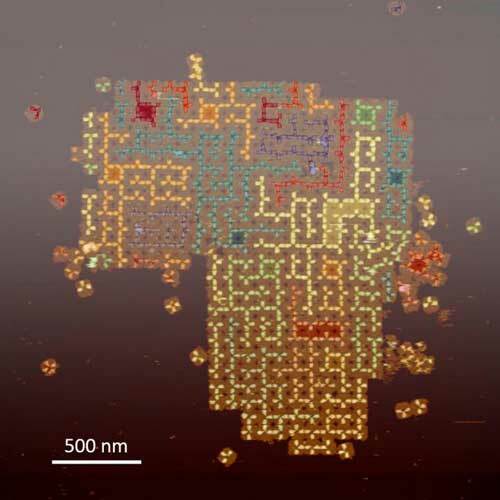 Now, a group scientists has demonstrated that randomness in molecular self-assembly can be combined with deterministic rules to produce complex nanostructures out of DNA. Ever since scientists discovered that atomically thin materials could have useful electronic properties, engineers have been seeking ways to mass-produce so-called single-layer chips. A new technique shows how it might be done. 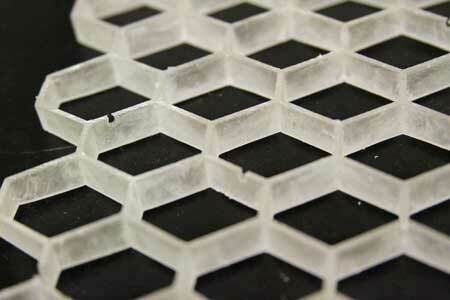 Theory shows way to enhance heat sinks in future microelectronics. A combined theoretical and experimental approach has allowed researchers to predict and verify the full structure of a monolayer-coated molecular metal nanoparticle. 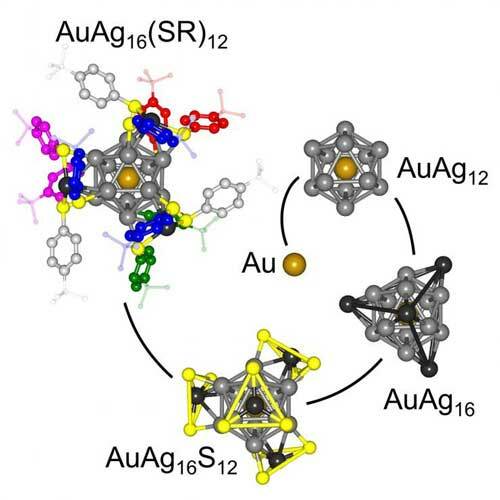 The methodology was tested on silver-thiolate nanoparticles, expanding on earlier knowledge about gold nanoparticles, and is expected to be applicable to a broad range of sizes of nanoparticles made of different elements. 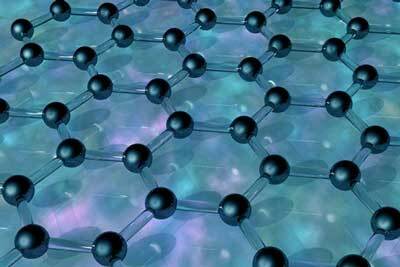 Graphene holds the promise of such impressive applications as wear-resistant, friction-free coatings. 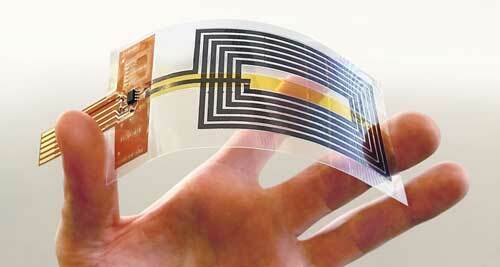 But first manufacturers have to be able to produce large sheets of graphene under precisely controlled conditions. 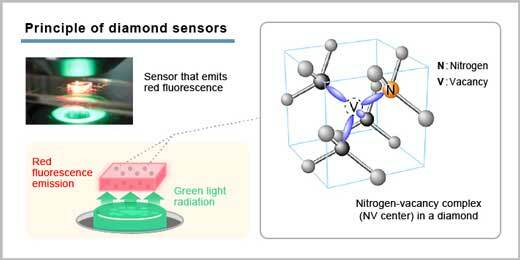 Diamonds' simple yet unique characteristics create significant potential for use in a wide range of purposes, including generation of environmental energy and biological applications. 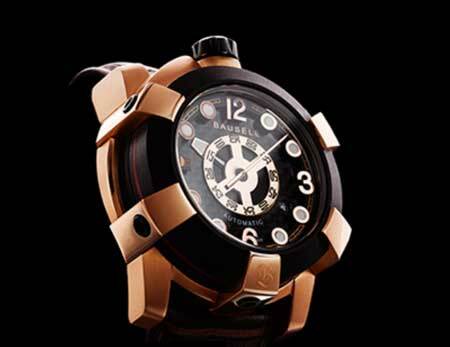 Founded by Swiss-born Sydneysider Christophe Hoppe, Bausele Australia bills itself as the first 'Swiss-made, Australian-designed' watch company. 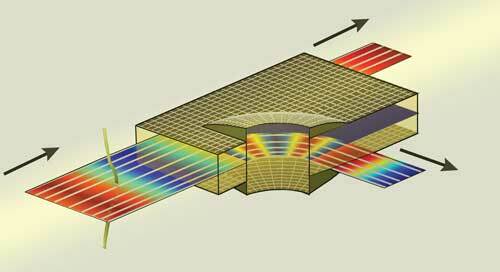 Scientists have demonstrated progress toward photonic chips in recent years. A key challenge is making sure the new light-based chips can work with all the existing electronic chips. Researchers have developed a method that enables them to manipulate light to follow any predetermined path along a surface. 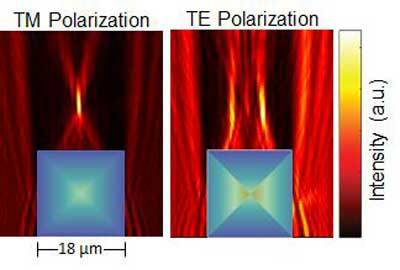 A multi-institutional research collaboration has created a novel approach for fabricating three-dimensional micro-optics through the shape-defined formation of porous silicon, with broad impacts in integrated optoelectronics, imaging, and photovoltaics. 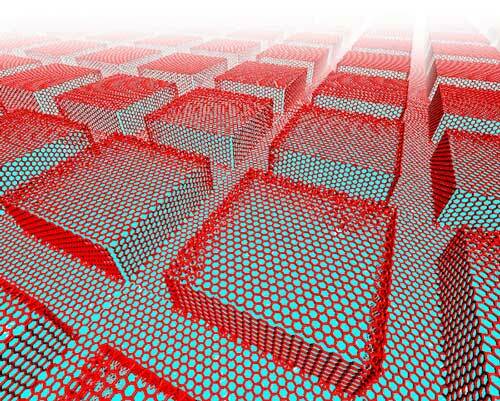 New research has shown that honeycomb 'cellular' materials made of a shape-memory polymer might be programmed for specific purposes, from shock-absorbing football helmets to biomedical implants. 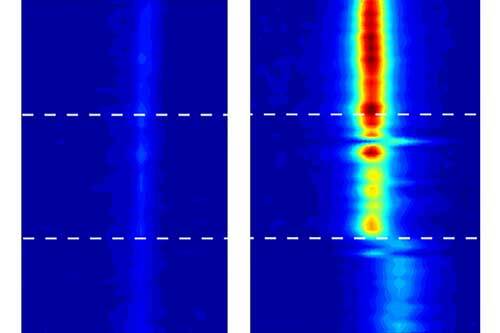 Researchers discover astonishing behavior of water confined in carbon nanotubes. A new study by an international team of researchers highlights how manipulation of 2D materials could make our modern day devices faster, smaller, and better. In a new research project, scientists plan to place miniature factories on surfaces that will create a cocktail of chemical compounds. Without endangering humans, the released substances will then specifically target bacteria that attempt to replicate on these surfaces. Researchers have developed a computational model for creating a 'perfect glass' that never crystallizes - even at absolute zero. The model is a new way of thinking about glass and details the extremely unusual properties of a perfect glass.